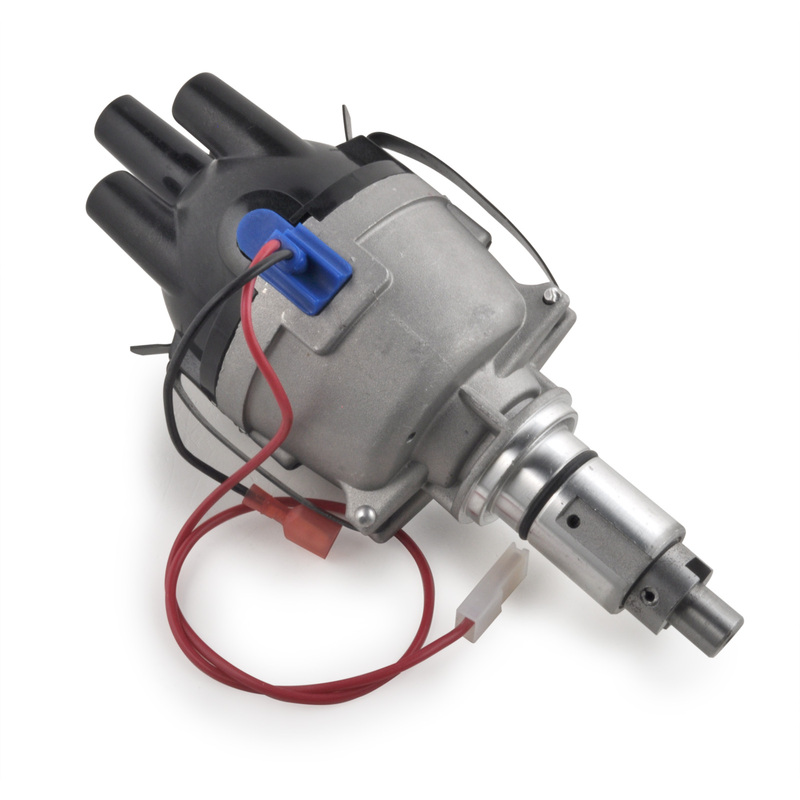 The Lucas 23D Distributor is a non vacuum advance model, used in cars from the 1960s to mid 1970s. 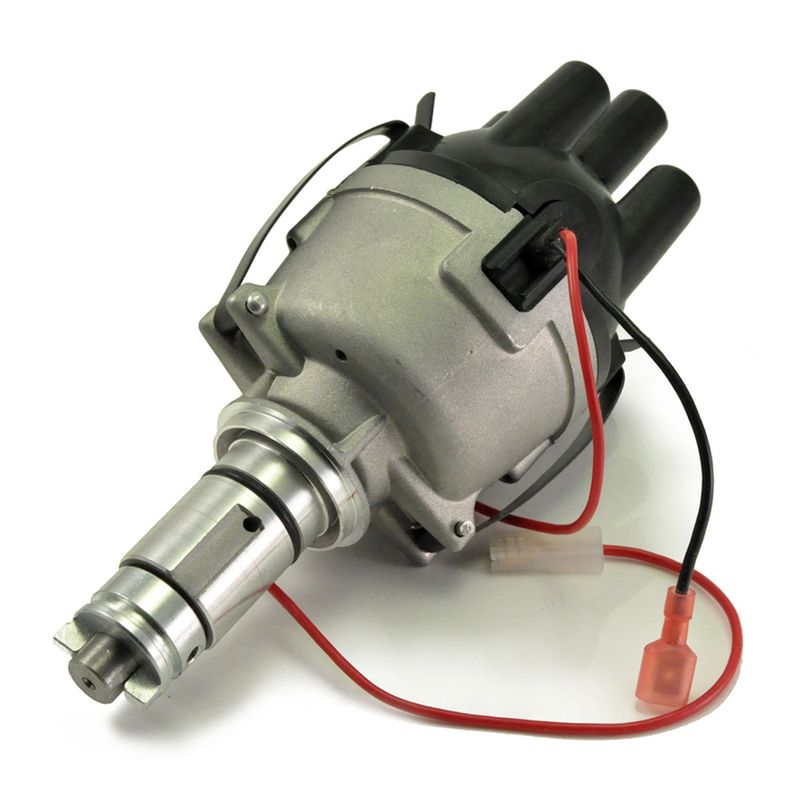 It works with many models and can be found in some early Hillman vehicles, pre-1974 4 Cylinder Land Rovers, all models of 4 Cylinder MGA and others. When fitted with a Ford specific drive gear it is used in Ford Sidevalve engines. Our Powerspark 23D is available as standard points or with built in electronic ignition. We offer a choice of negative or positive earth electronic ignition.